Significant pieces of legislation with bipartisan support were often ignored. New Yorkers deserved far better than what they received. He went on to list a number of issues that failed to get addressed in the 2014 legislative session. And guess what was on that list? 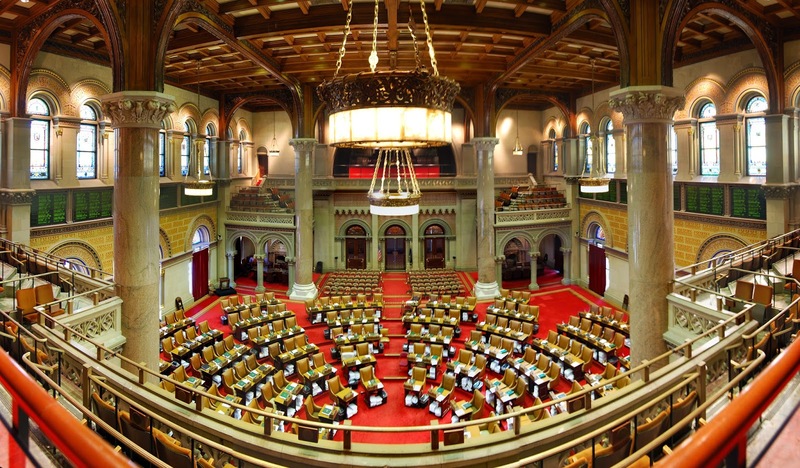 Despite majority sponsorship and overwhelming support from both Assembly conferences, New York remains the only state that has not legalized Mixed Martial Arts (MMA). Legalizing MMA would bring millions of dollars in much-needed revenue and jobs to upstate communities. So now we know what someone from the Republican minority thinks about the sport. Hooray.